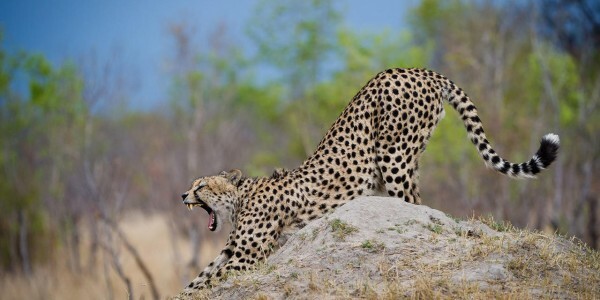 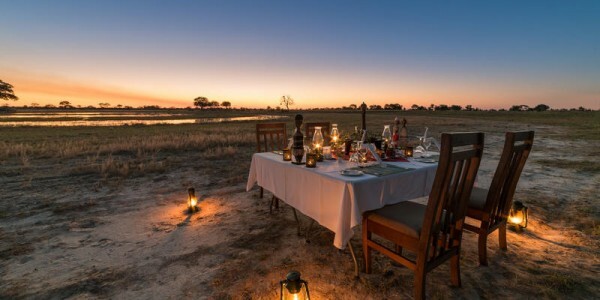 At over 14 600 square kilometres, Hwange National Park, covers a vast area that was set aside for conservation purposes in 1929 and it is now Zimbabwe’s largest national park. 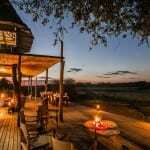 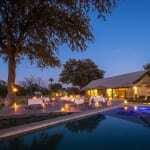 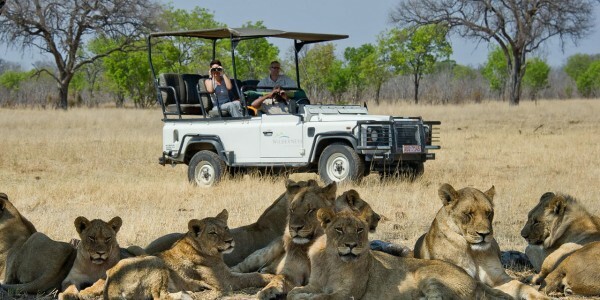 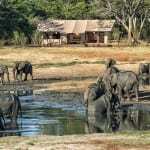 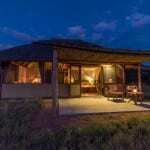 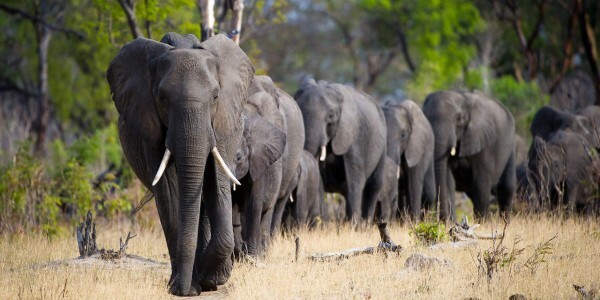 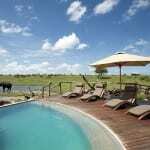 Why visit Hwange National Park ? 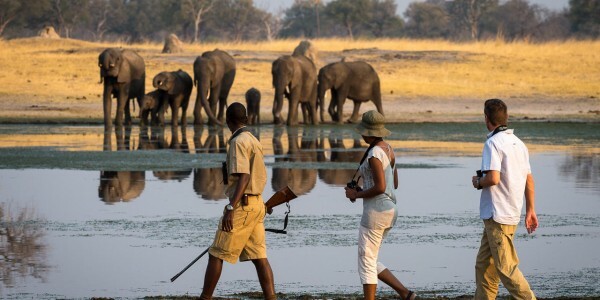 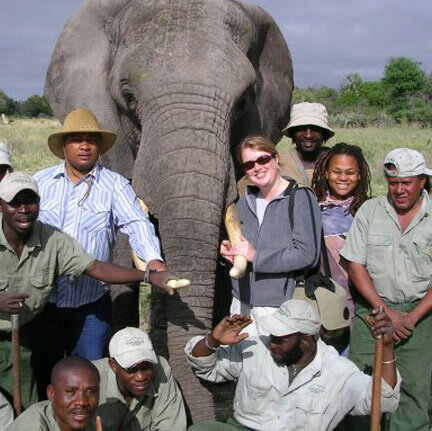 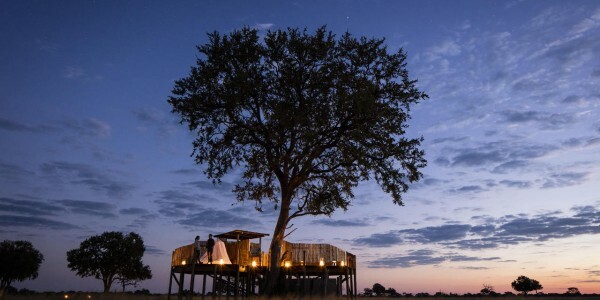 Once the private hunting ground for the Ndebele kings, Hwange is home to a remarkable diversity of flora and fauna. 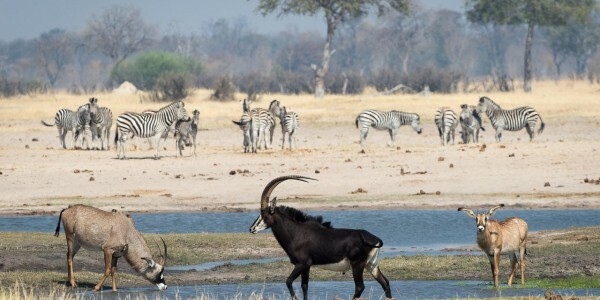 Over 100 species of animals and 400 species of birds have been recorded and it is famed for its huge herds of elephant that congregate around the waterholes in the dry season as well as the sable antelope and a large population of big cats.